If you live in the United Kingdom, Canada, Australia, France, Japan, Spain, Germany, Italy, and the Netherlands then you have a new way to get your Hotmail on your mobile phone: via POP3. The POP3 protocol is a standard email protocol that lets you retrieve email messages from a server and deliver them to your designated program. 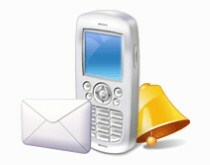 With this functionality in place, you can easily add Hotmail to your Windows Mobile phone, iPhone, or BlackBerry. If you don’t live in one of the regions specified, the Hotmail team says not too worry – they will be rolling out POP3 to other parts of the world later this year. Of course, you can still access your mail on your mobile from mobile.live.com or by using Windows Live on your Windows Mobile phone. 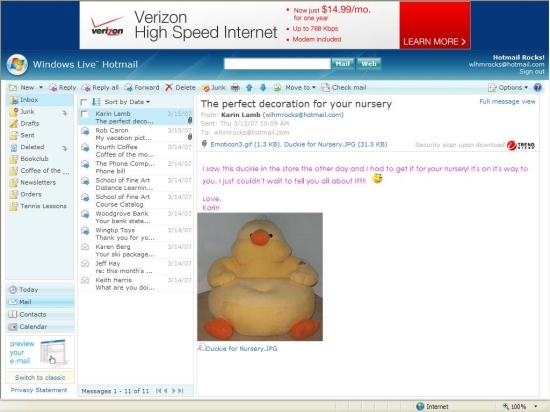 And on your desktop, you can check Hotmail using Windows Live Mail (which uses IMAP as the default) or Microsoft Office Outlook via the Outlook Connector. Too bad they don't offer IMAP support. Very good move, little overdue, and I think everybody at MS knows that. When they get the ability to access email from other accounts I will switch completely, soon.